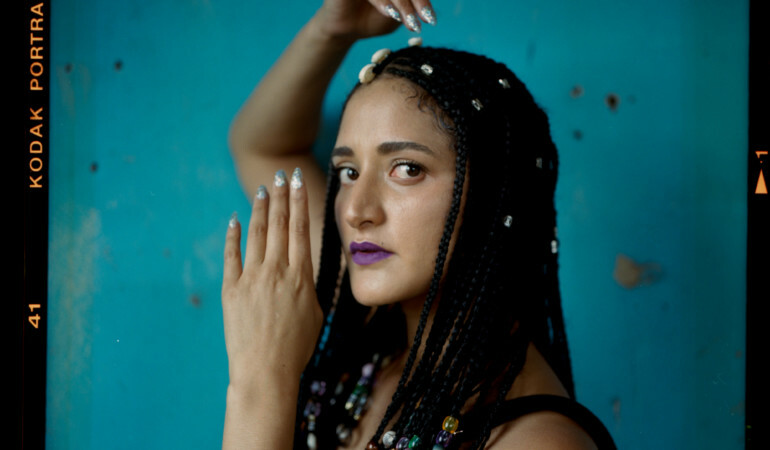 In the April edition of the Lowdown, Carla Fonseca of Batuk talks to writer Siyabonga-Andre Dennis about the rise of the band, pan-Africanism and more. 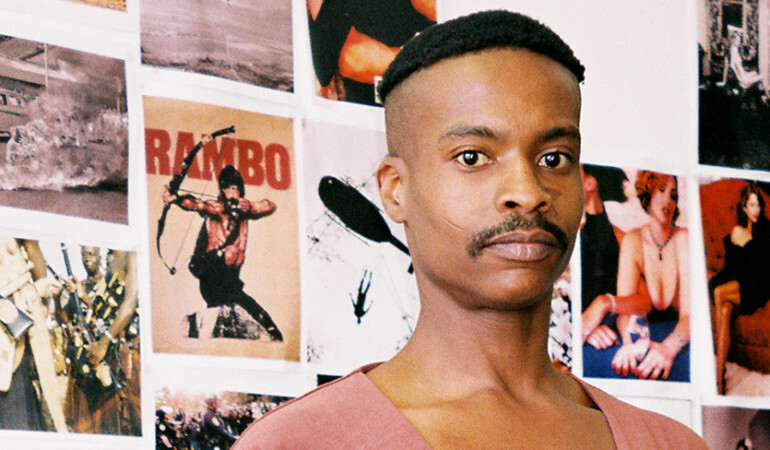 Gabriella Pinto sits down with visual and performance artist Athi-Patra Ruga ahead of the artist’s solo exhibition ‘Queens in Exile’. Oh Wow! – Cheeky Tote Bags, a Gqom DJ Set and Colourful Musings. In this colourful collection of internet finds we’ve got some fun tote bag designs, a Boiler Room DJ set and a conceptual mini photo series. 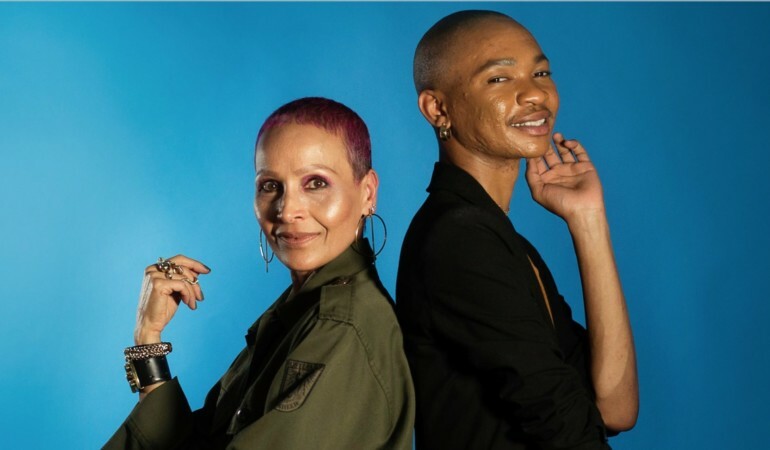 From outer space (and other dumb ideas) to Lady Skollie’s ‘Kiss & Tell’ and writers weighing in on a new South Africa, these are 8 podcasts worth subscribing to. Honeymoon Podcasts is a series dedicated to unearthing interesting stories that you won’t hear at a dinner party. Quit Safari is the “audio visual friendship” between Hessien+, Yes in French, Fever Trails, Christian Tiger School, Damascvs and Swishascus. This week, they released their first podcast. Uno gives us a quick rap up of the 2015 Design Indaba. We hear what events we have to look forward to, both in Johannesburg and Cape Town. Finally, we get educated on Anthony Bilas’ Commemorative Project for Black History March.